When is a Gap Year more than just a Gap Year? When you find the love of your life. 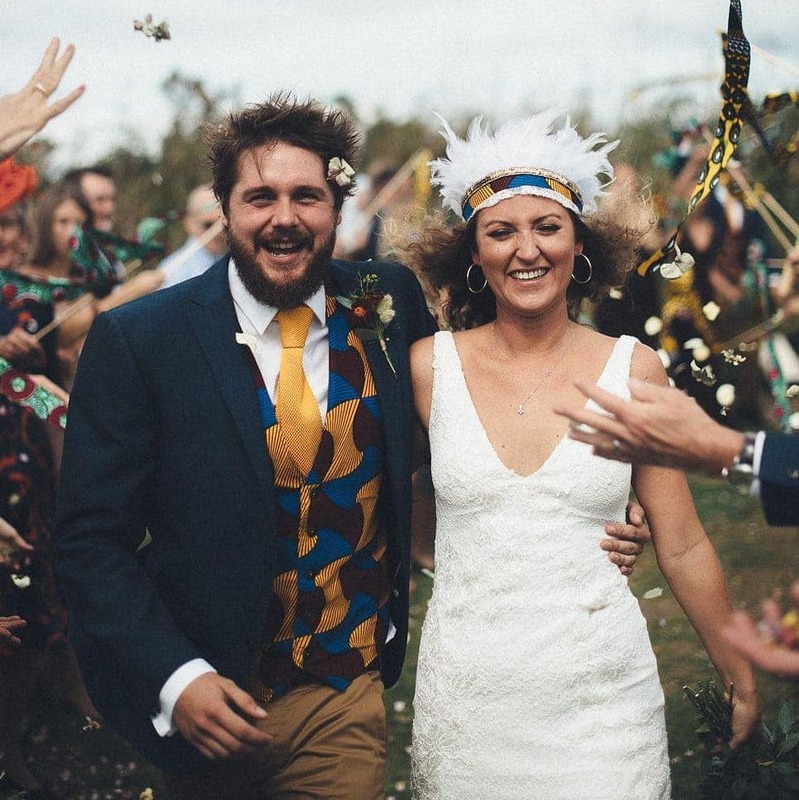 All the team at Africa & Asia Venture (AV) would like to say a huge congratulations to Gareth and Jessica Davies who first met on our Gap Year program in Uganda in 2007 and fell in love during their epic adventure in Africa. This amazing couple tied the knot this year with more than a little African flair added to their wedding celebrations, we couldn’t be happier that their Gap Year in Uganda had such a massive impact on their lives. Wow, Well it’s been some 11 or so years since I returned from a gap year project that I completed with the support of AV. 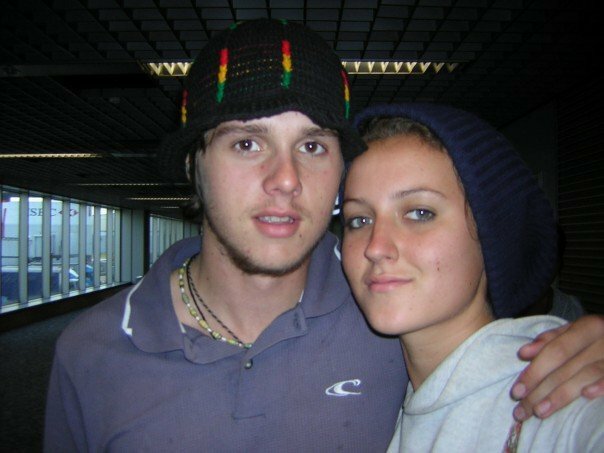 Jan 2007 my parents packed me off on my first trip away, to say I was nervous would be an understatement, my father thought that I was going to say…. Nope… I’m bailing this is too much, turn around and take me home! To be honest that thought crossed my mind more than once on that long journey to the airport on that cold winter morning. However, I had a passion for following in my parent’s footsteps and getting myself to Africa! No amount of nerves was going to put me off! 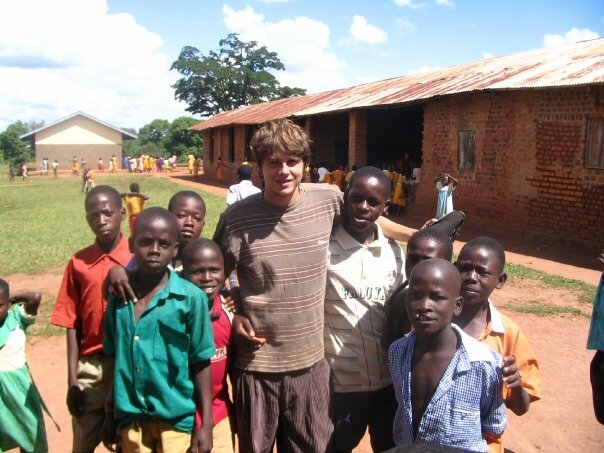 It was a few months prior to this that I met one of your team in Devizes (perhaps it was Andrew, but I can’t quite remember) and although I remained fairly adamant that I wanted to travel to Botswana, as it was where my parents lived for a while, he somehow persuaded me that Uganda would be better suited for me. He persuaded me by suggesting that my passion for extreme/ water sports and the group of people who AV were sending to Uganda would be better suited for me! Well Andrew, you were damn right about that! It gives me great pleasure to inform you that during that trip I meet a very pleasant young lady called Jessica Mills from Haslemere, Surrey. Whilst completing the programme Jess was based in Busembatya and I in Kaliro, and during our few months together in Uganda our relationship blossomed somewhat such that we started seeing each other. Obviously, we felt that there was something stronger there than just a Ugandan fling and despite different universities, a verity of Jobs, and the challenges facing a couple who have grown up together since the age of 18! We, this year tied the knot and got married on the 15th September 2018, in Cornwall (where we now live)! So, on behalf of my Wife and I we would like to thank you guys. You gave us both an opportunity to get out and explore the world at a young age. Providing support where needed but also having a hands-off approach whereby we felt independent. Having some sort of support in place was certainly worthwhile otherwise I’m not sure I would have got on the plane ride on that cold Jan morning! We loved every minute of that trip away, it helped develop who we are as people, a couple and a team! So, thank you and good luck with all your future ventures! It was a fantastic opportunity and one Jess and I hold very dear to our hearts and we just wanted to share a small part of our story back to you guys. Our next Gap Year program in Uganda leaves in January 2019 so you could follow in Gareth and Jessica’s footsteps, enjoy the adventure of a lifetime and who knows what it may lead to. Gareth and Jessica aren’t the first AVs to fall in love and get married, we have been in touch with so many couples that found each other in Africa or Asia while on a trip with AV and we couldn’t be prouder of them all. Perhaps its the locations that we send people to; often remote, beautiful places with plenty of opportunities to share life changing experiences. It could be the people we choose; we only take 100 people on our Gap Year programs each year so that we can find the right mix of people to ensure everyone gets the most out of every opportunity. Or maybe its the nature of our projects; volunteering with children in the developing world who have very little, really helps you appreciate life and brings every group of AVs closer, building life long friendships and giving you a different perspective on the world. Don’t forget you can still get £250/$250 off the cost of your flights so theres never been a better time to visit Uganda!